How Does Mitsubishi AWD Work? The Mitsubishi AWD system provides maximum traction and control on New Orleans-area roads, no matter what the weather conditions may be. So, how does Mitsubishi AWD work? 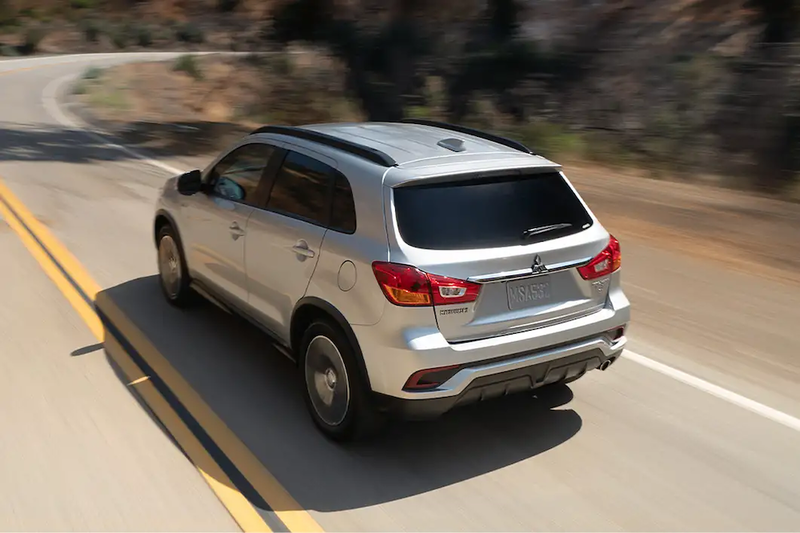 The innovative Mitsubishi all-wheel control system integrates Active Stability Control, Anti-Lock Braking, Active Yaw Control, and an advanced sensor monitoring system, with the electronically controlled 4WD to deliver responsive handling in just about any road or weather condition. What are the Mitsubishi AWD Modes? Eco Mode – In this mode all of the torque is sent to the front wheels, maximizing fuel efficiency. However, if the sensors detect that you’re driving on a slippery road surface, the system will automatically engage all-wheel drive. Normal Mode – This mode maintains all-wheel drive, but will automatically adjust to road conditions as needed. Snow Mode – Similar to Normal Mode, Snow Mode keeps you in AWD, but will send more power to the rear wheels to provide better traction when driving in icy, snowy, or muddy conditions. Lock Mode – If you plan on doing any off-road driving at Plaquemines Offroad Park, you’ll enjoy the performance capabilities of Lock Mode. Maintaining a 50/50 split in power to both the front and rear wheels, Lock Mode allows you to conquer the most challenging trails. Which Mitsubishi Models are Available With AWD? 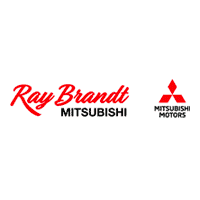 Whether your shopping for a Mitsubishi Eclipse AWD crossover, or a full-size AWD Outlander SUV, you’ll find the right vehicle at the right price when you visit our dealership near Marrero. In the meantime, you can explore our new vehicle specials to find the best deals currently available in the Gretna area. We make it easy for you to get behind the wheel of the Mitsubishi model that best suits your lifestyle and your budget, and we hope to see you soon!